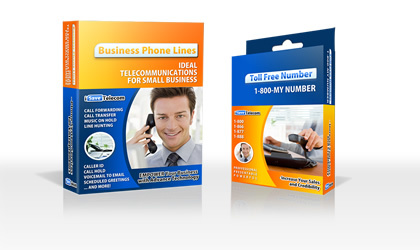 iSaveTelecom is innovative Sacramento Telecommunications company. 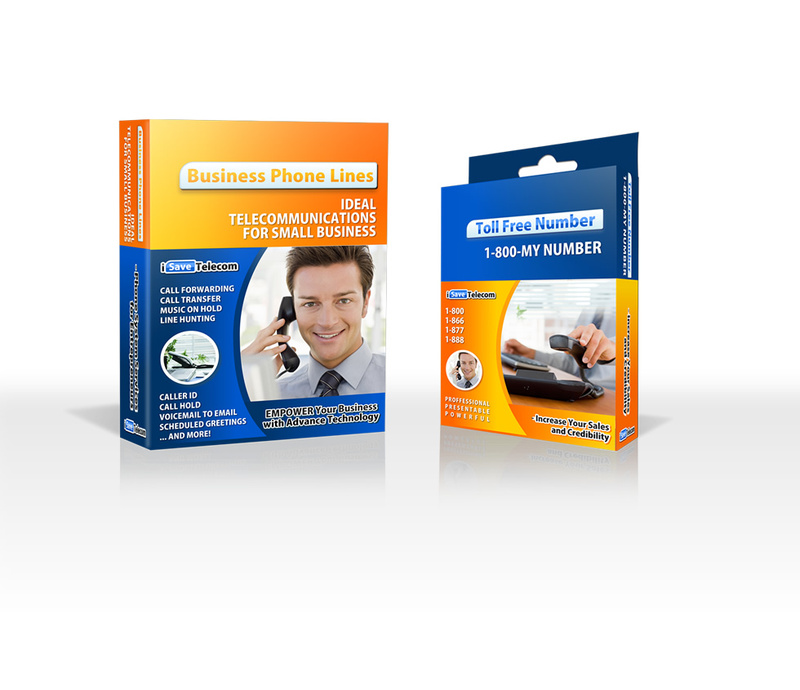 They offer cutting edge voice and data transmission solutions for business in Sacramento and nation-wide. SOLUTION: The client received a complete packaging set. Solid corporate brand identity is carried out through entire product line: from catalogs and newsletters to product boxes and a webste.